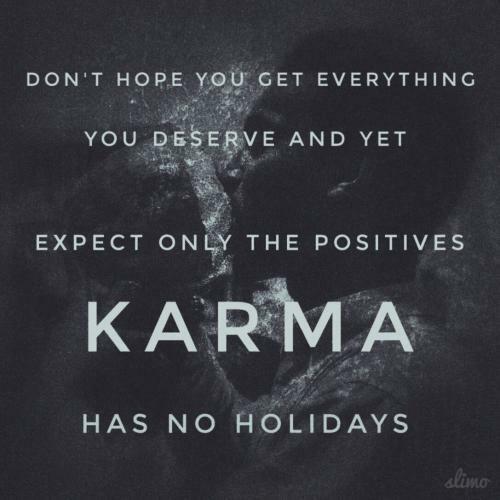 Don't hope you get everything you deserve and yet expect only the positives, Karma has no holidays. Work hard! 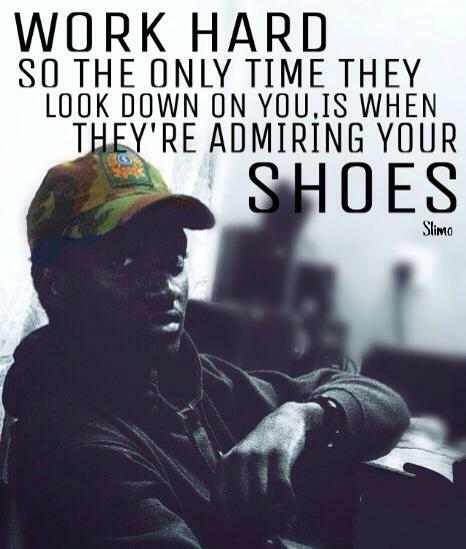 So the only time they look down on you, is when they're admiring your shoes. 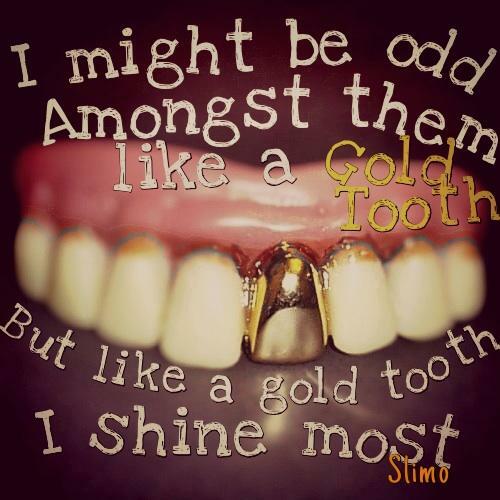 I might be odd amongst them like a gold tooth,but like a gold tooth, I shine most. Being your brother's keeper means helping him, not preventing his goals. New Updates! (4/21/2019) We've been working really hard on completing our membership system so you can submit quotes and keep track of them. Once this is complete in the coming weeks there will be a lot more quotes by Isaac Buabeng and other authors.  We've also changed the sorting on the site so you now see the latest Isaac Buabeng quotes first. Our goal is to have the best Isaac Buabeng quotes on the web!